Do you ever wonder what the world would be like if people were better connected? Better connected to the people around them, the place they live, the earth they tread, the food they eat, the work they do, the beat of their heart, the whole human experience? Connected to purpose, principles and passion? Commonground is a vibrant example of that better connected world. A community of changemakers dedicated to the purpose of supporting the social change movement. 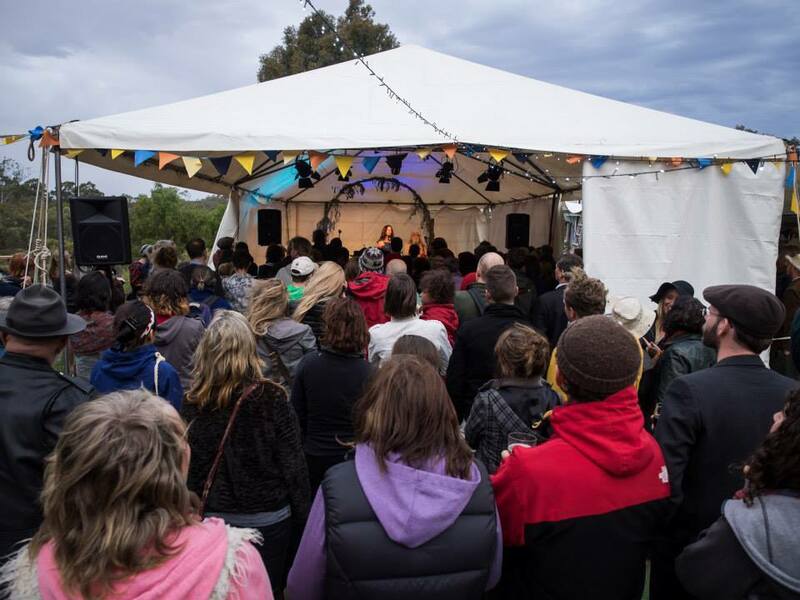 On 95 acres of rejuvenated bushland 1 hour north of Melbourne, Commonground Festival is designed to help reconnect you. It is a festival that celebrates social change. A place to experience what life could be like. It’s about working together to make the world a better place and having one heck of a good time along the way! You can take in the vibe of the 2016 Festival below. It's overwhelming success has prompted a metamorphosis, as the Commonground community finds new ways to manage a growing event in support of social change. This means there will be no festival in 2019. To find out about the next Commonground Festival please join our mailing list.